The Oregon Truffle Festival invites truffle lovers from around the world to appreciate, learn about and explore truffles from in and around the Willamette Valley. Growing conditions in the valley are perfectly suited to truffles, and the word is getting out. Gourmands and foragers can enjoy events ranging from a grand truffle dinner to truffle foraging and wine pairing. 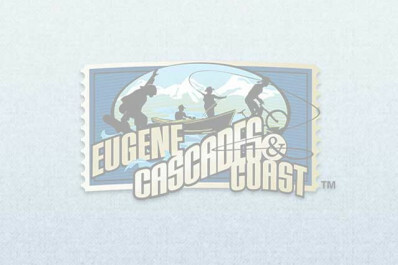 Main events are held in and around Eugene, and tickets can be bought online.